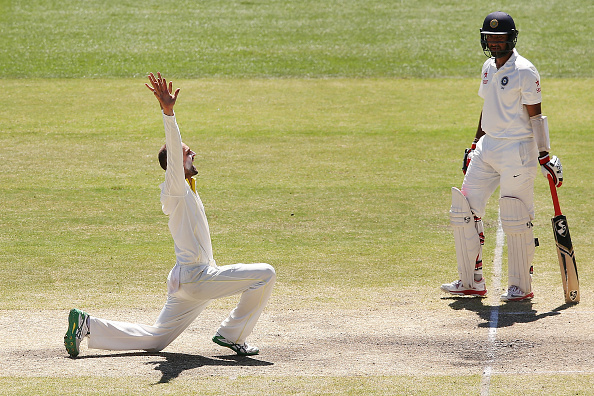 Pujara dismissed for 71 in the second innings at Adelaide. 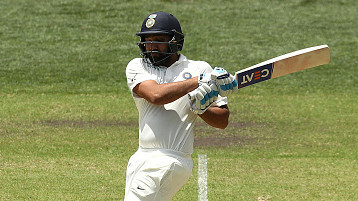 Australian cricketing great Shane Warne, who is currently commenting in the ongoing Border-Gavaskar Trophy, has predicted that Indian batsman Cheteshwar Pujara would dismissed by Nathan Lyon’s delivery in the fourth day of the first Domain Test in Adelaide on Sunday (December 9). 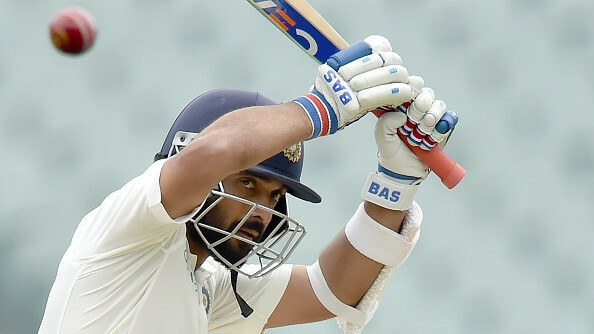 And, even Pujara lost his wicket to Nathan on Sunday after giving a solid start to India by scoring 71 and adding 83 runs with Ajinkya Rahane , as the Australian spinner set it up brilliantly to get the much-needed dismissal of India’s vital cog, who ended up giving a catch to Aaron Finch at short leg.